Our Hearts go out to the family of Hal Stanley, of Garland County, Arkansas, whose home was raided by law enforcement officers executing a search warrant to find a product, Miracle Mineral Solution, or “MMS”. Taking the home invasion a step further, upon finding what they were looking for, Child Protective Services (CPS) was authorized to remove his seven children from the premises on the basis that the product was a “poison” that could endanger them. 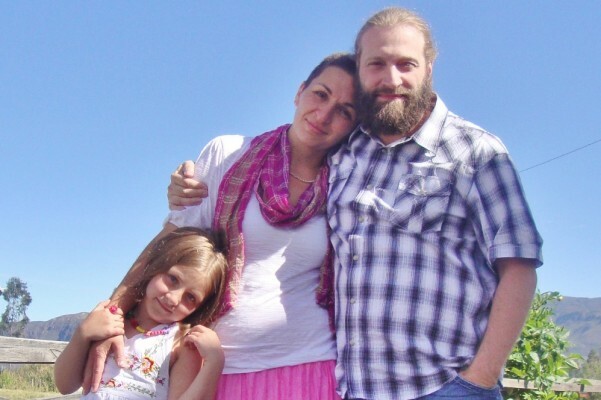 Send the Stanley family love and see them reunited. This isn’t a false flag… it’s just another flag indicating a line of thinking and behavior that is so far removed from reality, so arrogant, arbitrary and inhumane, that the perpetrators think their actions don’t even have to appear lawful. Once they confiscated the MMS, thus removing the “threat,” why didn’t they leave the children? This is reminiscent of the 9/11 false flag event when the BBC reported Building 7’s collapse roughly 20 minutes prior to it happening. The actions taken against the Stanley family were totally groundless. There was absolutely no scientific, legal, nor prima facie basis for this home invasion. It was a blatant example of an illegal, inappropriate, and therefore abusive, use of force. The law enforcement officers were simply “following orders,” unaware and unconcerned whether the search warrant had any basis in fact or reality. Yet, this suggests that they believe they can take “prophylactic” actions such as these, even if actual laws haven’t been broken. If laws haven’t been broken, it’s not law enforcement. 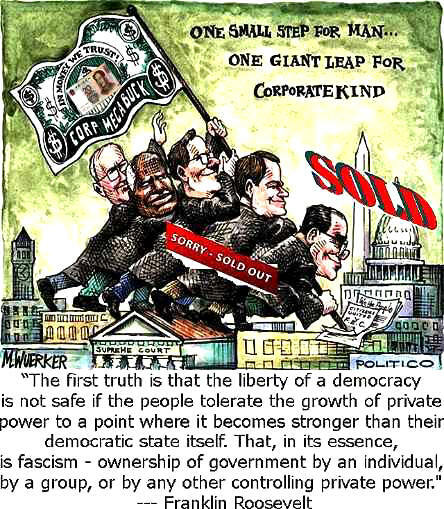 However, it is an “F-word” of another order; fascism. Fortunately, this social illness isn’t total. That would be Totalitarianism, and we don’t have that. It doesn’t have to get there either. Humble called the solution “MMS” because of the remarkable recovery that he witnessed, in the late 1990’s, on an expedition to locate a gold mine in the jungles of British Guyana, when several men contracted malaria. He gave them some of the “stabilized oxygen” that he carried with him to purify water. It was the only thing available, as they were miles or days (I don’t recall) away from medical help. Surprisingly, the men recovered quickly. He tried his concoction on more people, with similar results. After studying the chemistry, he determined that chlorine dioxide (ClO2), produced when sodium chlorite (NaClO2) is combined with a light acid, appeared to be the main agent of change. While evidence exists that something else may actually be at play biochemically behind MMS’ effectiveness, the results tended to support Humble’s claim of efficacy. 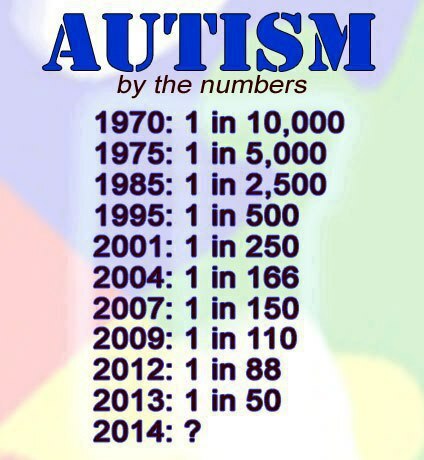 While autism continues to rise at an alarming rate, the list of reversals, where the child has “lost” all autism markers where MMS is part of the regimen, is one bright spot in a dismal subject area. Actual science has never supported the FDA’s claim that MMS is a “potent industrial bleach,” when they decided to shut it down. By their definition, municipally treated water that uses chlorination, is certainly carcinogenic (produces a cascade of trihalomethanes), which includes a neurotoxin chaser, in the form of sodium fluoride (NaF). Yet, the agency hasn’t raided the EPA, which does, in fact, recognize and allow chlorine dioxide — which is not carcinogenic — as a safe water disinfectant. 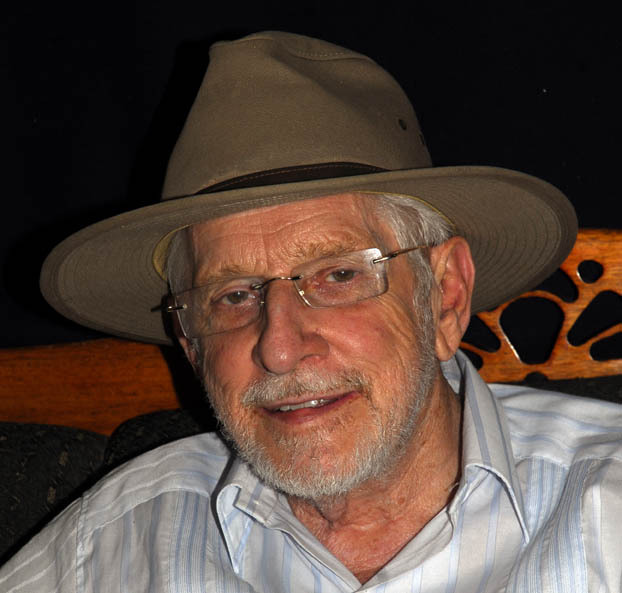 Hal Stanley is well within his right to use MMS as he wishes, and even more so when it is recognized around the world as a non-carcinogenic water disinfectant. Shows difference in original and current activation methods. By the time the FDA published these announcements, MMS had been “public” for at least three years. It is estimated that several million had used the product by that time, with numerous “stories of success” being passed around. Given that sodium chlorite is a form of salt, it is abundant and inexpensive. A year’s supply of the product could be purchased for around $25.00, including the citric acid activator. 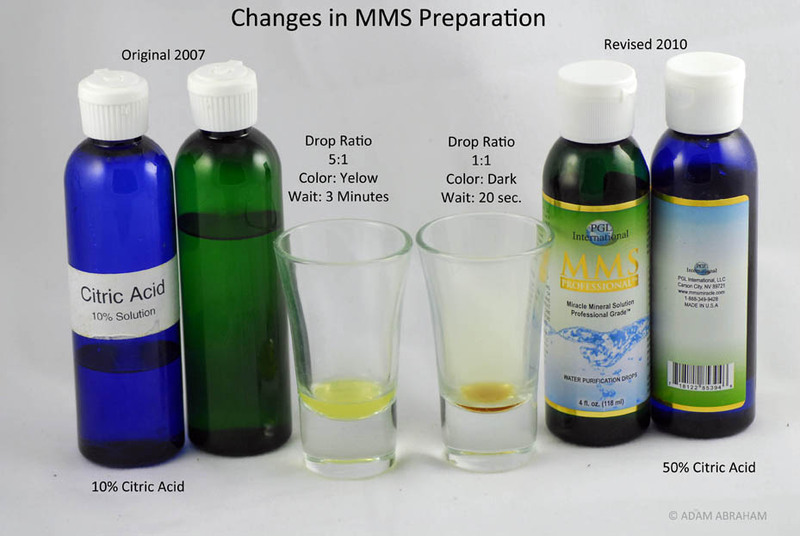 Some distributors claim MMS mixed with citric acid is an antimicrobial, antiviral, and antibacterial liquid that is a remedy for colds, acne, cancer, HIV/AIDS, hepatitis, H1N1 flu, and other conditions. But FDA experts say they aren’t aware of any research that shows the product can effectively treat any illnesses. FDA experts say they aren’t aware of any research that shows the product can effectively treat any illnesses. Family and conscience are our precious resources. On that public note, the agency went forth and has sought to build a case against Daniel Smith, one of a number of individuals who sold MMS, prior to, and after these notices were published. Daniel’s company, Project Green Life, was not the first, but by all appearances, had become the most prominent MMS retailer, although that was not PGL’s only product. Nonetheless, on the claim of great danger, supported by the opinion of its experts, the FDA mounted a surveillance campaign, tracking Daniel’s movements, most likely bugging his conversations, and subpoenaed all his email correspondence, then finagled a search warrant from a judicial magistrate, and raided PGL’s offices, confiscated computers, money, and inventory, and effectively shut down the business altogether. Now, several years into the legal action that has become United States of America vs. LOUIS DANIEL SMITH, a trial is set to commence on May 18, 2015 at the U.S. Courthouse in Spokane, Washington. Anyone familiar with this blog already knows this, but the preamble is useful for those who are new, and sets the stage for that which follows. The raid on the Stanley family may be related. Over four years have passed since the original warning, and there have certainly been detractors of MMS and Jim Humble, the product’s chief promoter. A cursory search on the Internet will yield numerous opinions, for and against the product. Wikipedia’s Miracle Mineral Supplement page is anything but neutral on the product, full of negative insinuations of “fraud,” “quack”, among others. Yet, the sodium chlorite page, which describes the fundamental ingredient that makes up what is now called, “MMS1,” is innuendo free. It even says that it’s approved by the FDA. Check it out before someone re-writes it again. The agency’s assertions that its experts weren’t aware of any research that showed the product might effectively treat any illnesses, suggests (1) that they might have been interested, and (2) if they knew, that they would tell anyone. History suggests that neither is true. All this became relevant a few days ago when a reader forwarded me a link to an article (published in 2013) about the chief product that proponents claim is produced when MMS1 is combined with a light acid; i.e., chlorine dioxide (ClO2). The article describes chlorine dioxide as a “size-selective antimicrobial agent” that can be used as a local antiseptic. You can read this article on several scientific web sites. I found an abstract at the Cornell University Library site, in the quantitative biology section. The authors state that they sought to understand why, given its effectiveness as a biocide, ClO2 doesn’t cause any harm to humans or animals. Consistent with observations made by Jim Humble and many others, the authors also state that bacteria cannot form a resistance to chlorine dioxide, like they do with virtually all FDA approved products. So you figure it out. What do you think is really going on here? When I first came across this article you are referring to, I was absolutely horrified that these people were being treated this way. I am so glad that you decided to take a stand and write about the injustice being done to this family. Whether or not MMS is bad or not, in the original article, they said that they were using the MMS on their plants and not giving it to their children. I feel very unsafe in the USA today, knowing that someone may just take my children away from me, just because the don’t like the way I am raising them. Those kids are worse off being placed in foster homes. I haven’t seen an update on this story, but I really hope those kids are safely back home by now. The USA public MUST wake up to this and stop the crap happening. If the USA FDA loses ‘strength’, Europe and Asia will be a little safer as well. My heartfelt thoughts to Hal and his family. As a parent using water purification products to improve the dental hygiene of his family, I am saddened and appalled by what has transpired here. My continuing thoughts, best wishes and support for Daniel and his family also. Well worded article Adam … well done!